Saturday 31 August 7.30pm-10pm, Doors Open at 6.30 . 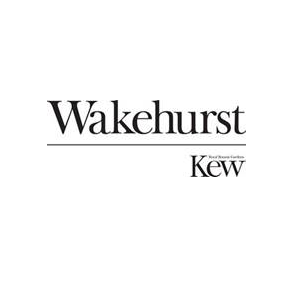 Enjoy an evening of open-air theatre as the sun sets over Wakehurst. Shakespeare's best loved romantic comedy is presented by Chapterhouse Theatre Company. You'll be whisked away on a thrilling journey to the most magical of forests, meeting star-crossed lovers, playful fairies, and hilarious travelling players. Beautifully designed Elizabethan costumes, a wonderful musical score and enchanting woodland creatures come together to make this an evening of unmissable summer garden theatre. * The transaction fee is £1.25 for E-ticket (Print-at-home). Accessibility requirements - Wheelchairs are available to borrow on a first come, first served basis. One mobility scooter per evening can be made available, and should be booked in advance on 01444 894070.